Steven Challis & Derek Felska from AWS were the workshop leaders and it was very hands on, basically up to you and anyone else you wanted to team up with. This is one of the reasons to actually attend a conference, you get to do things in person and interact with other people rather than watching a recorded session or just follow a step by step plan when you can’t confer. Availability and fast performance is key to user experience. Building a global application from the start is traditionally extremely difficult. 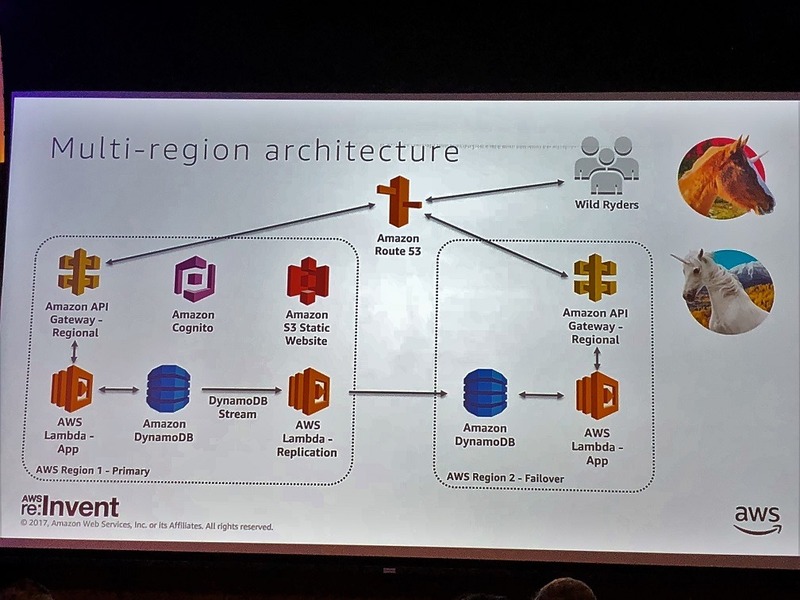 Think before serverless how you would have to manage a global fleet of EC2 instances, load balancers, databases and storage. You would need to be a DNS guru and keeping your compute generic yet regionalised was super tough. 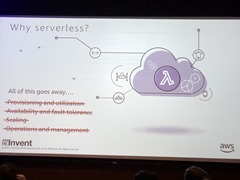 Enter serverless and the promise was there but Lambda needed a whole lot of hacking to get functions to fire based on geographical access. In the workshop we set up a fictional company called www.wildrydes.com (would you use a ride sharing company called this!). This wasn’t just a normal rider sharing company though, the drivers were unicorns! They needed a customer support application which customers can use to report any issues, be it lost property or a grumpy unicorn! 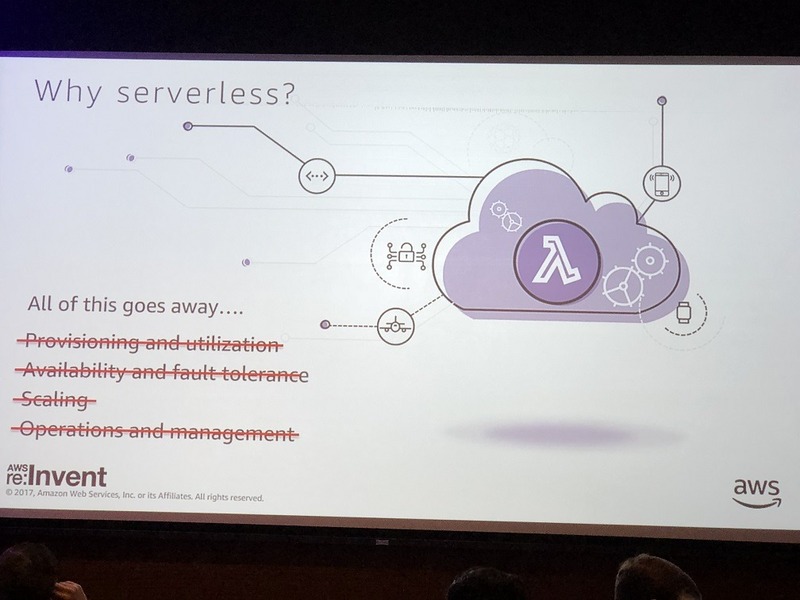 As the service was global and needed to be built, serverless was touted as the ideal platform to use as much as possible (of course, it’s re:Invent!). 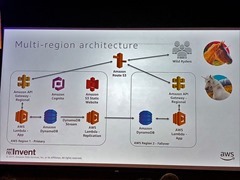 We needed to lash together Lambda, API Gateway, DynamoDB, Route 53, CloudFront and S3 for better availability. Cognito Federated Identities was also used for user authentication. 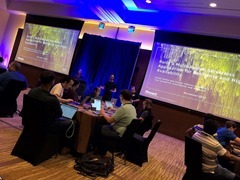 The workshop was also to highlight the new “API Gateway regional endpoints” feature which was recently released. 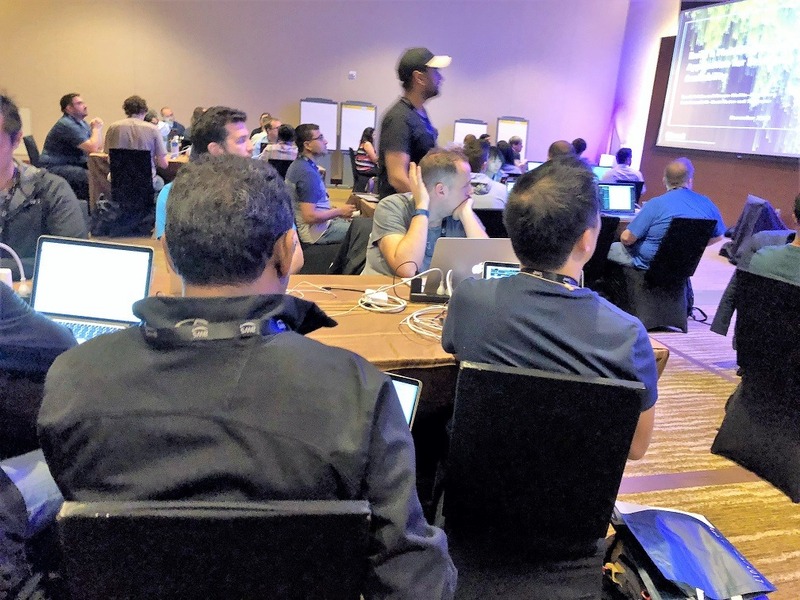 Cloud Field Day 2, part of the Tech Field Day family of events is happening in San Francisco and Silicon Valley, from 26-28 July and I’m super excited to be invited as a delegate. We are hearing from a number of companies about how they cloud! The company was founded in 2013 by some clever VMware people who wanted to create a company to provide managed cloud infrastructure with two important distinctions. They wanted their offerings to be SaaS managed and wanted it to use open source software. It’s first product was a cloud managed OpenStack. OpenStack was (is?) 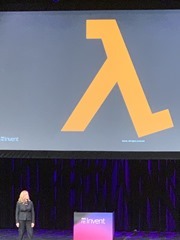 hellishly complicated to set up and manage yourself so Platform9 stepped in and offered a cloud managed OpenStack which would run on-premises. Platform9 would take all the hassle away of deploying and upgrading OpenStack and you could spend your time using your OpenStack private cloud rather than managing it. As the cloud landscape evolved and containers became the next big thing, Platform9 added a managed Kubernetes option. Kubernetes is also difficult to set up so Platform9 came to the rescue. Clouds don’t stand still and Platform9 now has an alpha version of its own Serverless offering called Fission (plenty to say about this). Platform9 is a cloud infrastructure management company following the current cloud trajectory in what seems like an ideal evolving portfolio: Managed servers, then managed containers then managed Serverless. The company has had a recent fund injection of $22m with a mix of existing a new investors to bring the total capital raised to date to £36.5m, a helpful war chest. It currently manages 200 enterprise clouds worldwide.